Happy Dragon Boat Festival! 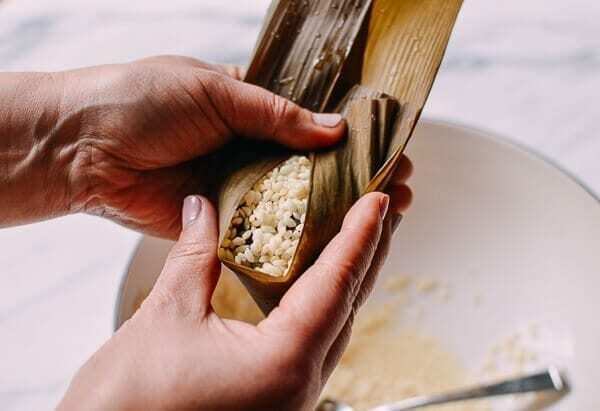 You’ll have to look elsewhere for your dragon boat races, but we do have a pretty special Alkaline zongzi recipe to share with you today as a holiday treat. 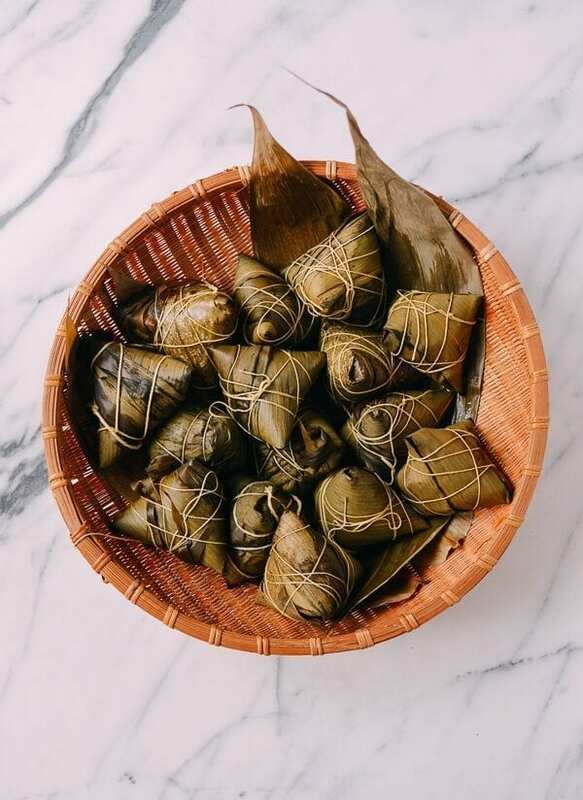 Jianshui Zong (碱水粽), also known as Lye Water Rice Dumplings, or Alkaline Rice Dumplings, are a Cantonese-style rice dumpling popular this time of year. 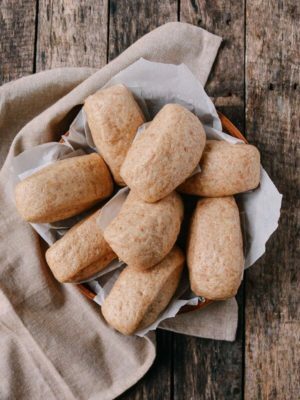 Pronounced “Gan Sui Jong” in Cantonese dialect, these rice dumplings are served with sugar or syrup, often as a breakfast or dim sum item. 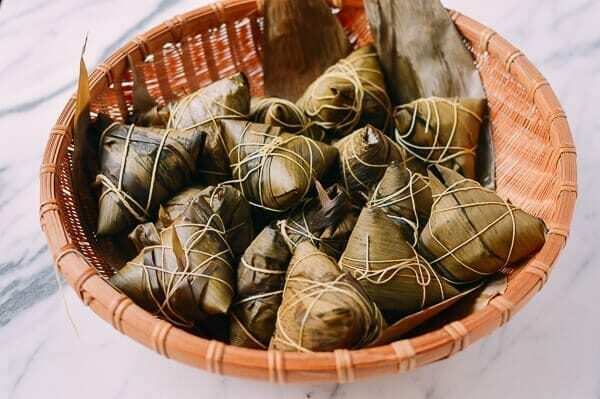 In fact, the last time we had this type of zongzi rice dumplings was at a dim sum restaurant in Shenzhen. 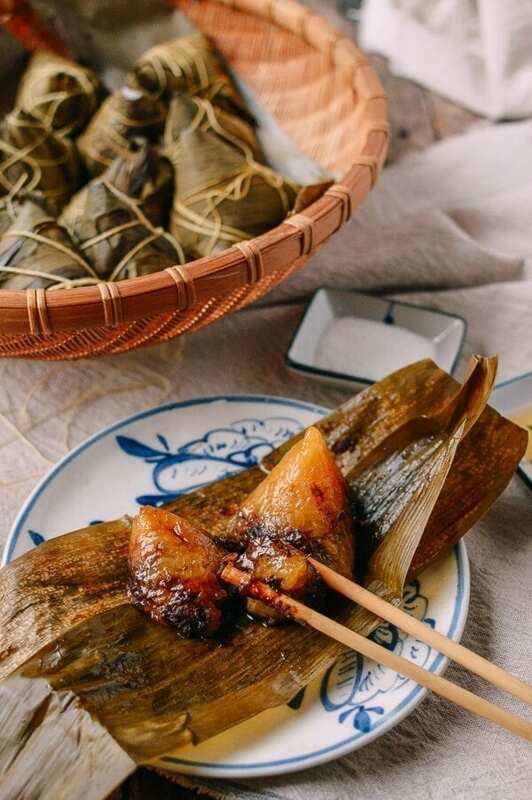 In case you are looking for the savory version of zongzi, be sure to check out our savory Cantonese Zongzi recipe. Travelers take note, because Shenzhen is where we had some of the best dim sum experiences *of our lives*. 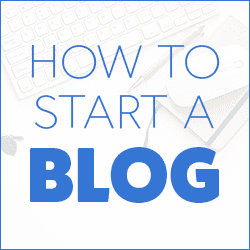 In short, it boils down to three things: selection, authenticity, and affordability! And this Jianshui Zong (Gan Sui or Kansui joong in Cantonese) stood out from that dimsum meal, because you really don’t see this special Cantonese classic everyday. So it’s not as unfamiliar of an ingredient as it seems at first blush! Chances are, you’ve eaten it at one point or another. The lye water is key to giving these jianshui zong their attractive amber and slightly translucent appearance! But how does it taste? 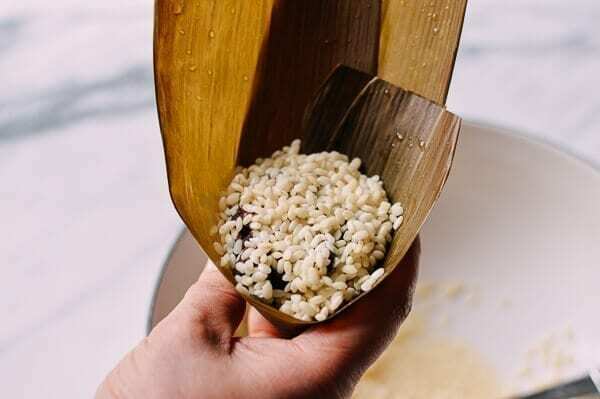 With the help of the lye water, the sweet rice texture becomes soft and chewy, more so than your average zongzi! Naturally, it’s not very surprising that I find it pretty addictive! 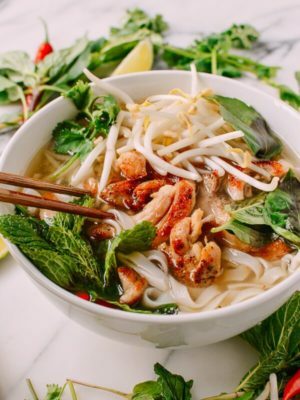 I spent some time trying to think of a food with a similar consistency, but to no avail. 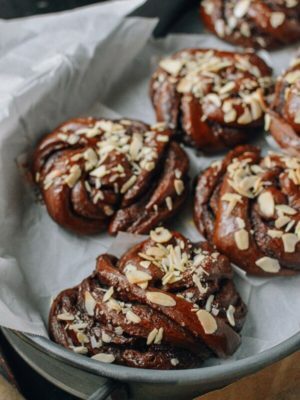 You’ll just have to try it yourselves! 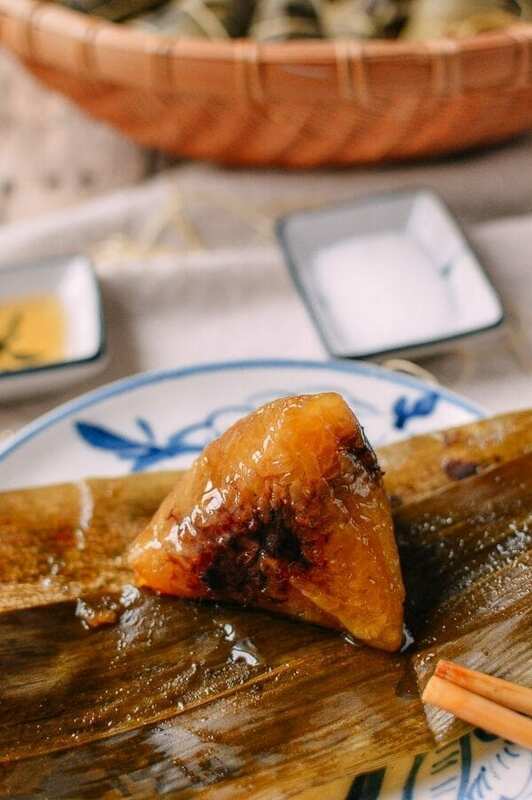 And this zongzi really is more about the texture, as the rice filling is not heavily flavored, and the red bean paste is a pretty mellow accompaniment. 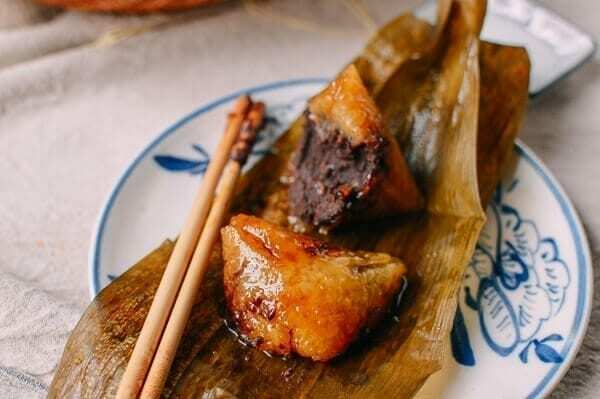 In fact, Shanghainese people usually make this zongzi without filling and serve it only with sugar, but I think the addition of red bean paste adds a nice extra flavor and texture element and makes these that much more festive. 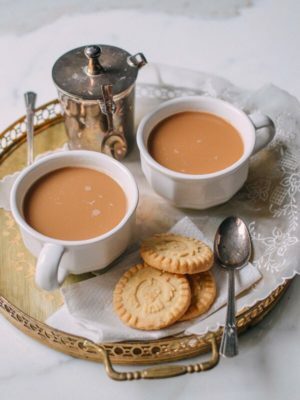 When it comes to serving, as I mentioned, you can serve them with sugar or syrup. Any syrup of your choice will do–even simple syrup! 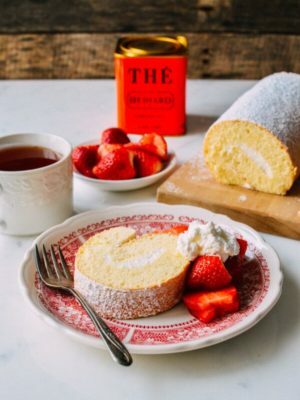 We reach for maple syrup, since it’s always handy, but agave or honey would also work well! Lastly, these jianshui zong really are a part of our family’s culinary genealogy. Bill remembers eating these Gan Sui Joong (Cantonese) special homemade treats growing up. 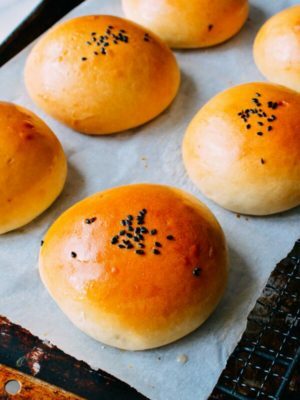 His parents used to prepare them with red bean paste and a small piece of a special kind of red wood inserted into each. Even after doing a little research, I’m not sure exactly what kind of wood it was and what its exact utility was. If you know what we’re talking about, please share in the comments! 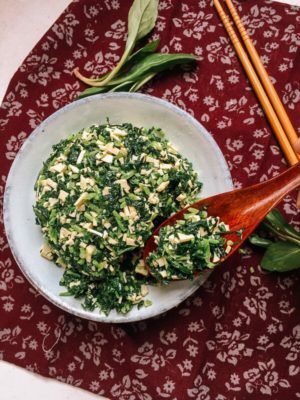 It’s a shame that these old cooking techniques like those for making Gan sui rice dumplings are slowly becoming extinct––just one of the reasons why we have to document them and share them with the world. That said, onto the recipe! Too much lye water will result in a bitter taste, and too little will not yield the beautiful amber color and signature chewy texture we’re looking for. Measure carefully! 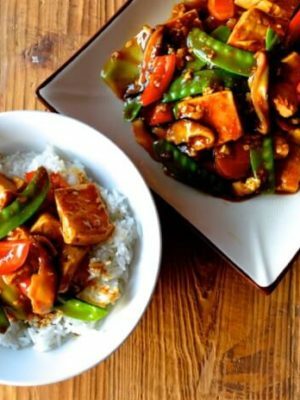 A little bit of vegetable oil in the rice prevents the rice from sticking to the bamboo leaves. 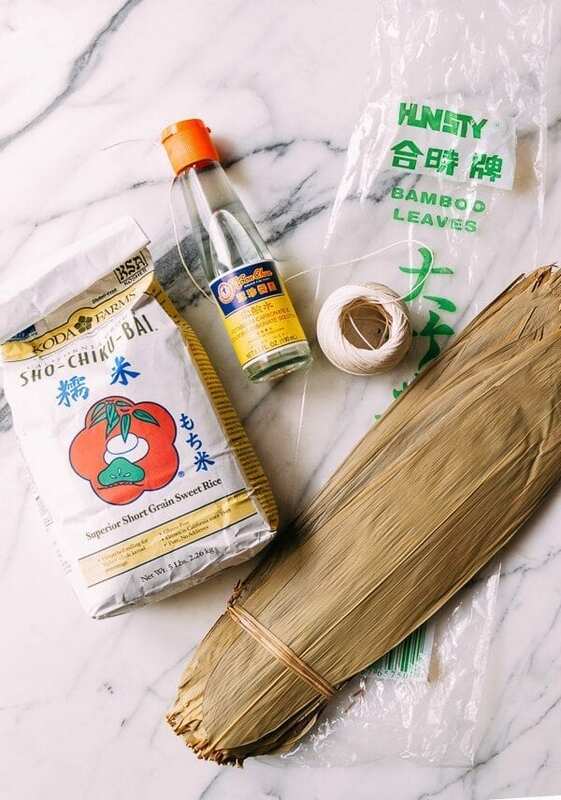 Don’t wrap the twine too tightly when securing the bamboo leaves, as the rice needs room to expand when cooking. 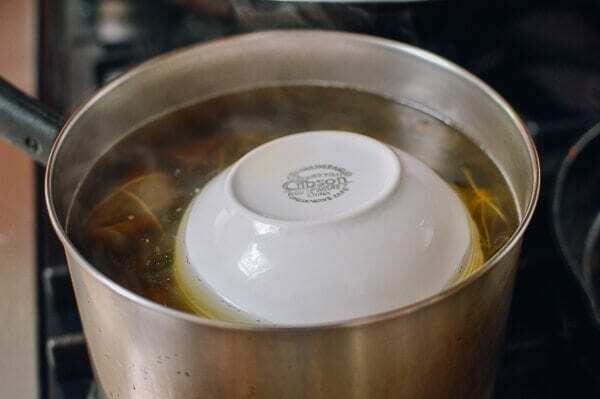 During the long simmering process, the water will cook off, so you’ll have to replenish it with boiling water. 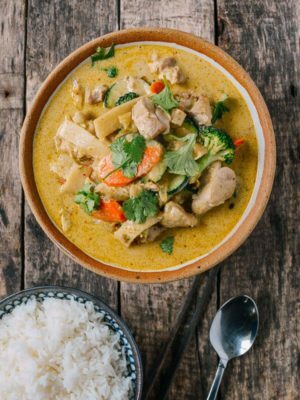 Don’t be tempted to add room temperature water, as this will affect the cooking time. 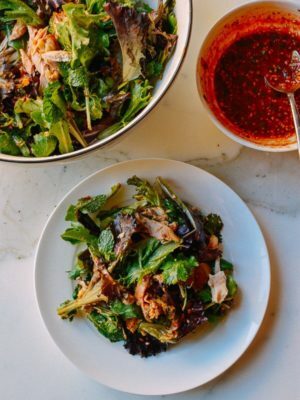 Store the leftovers in the refrigerator for up to a week, or freeze them to make them last longer. 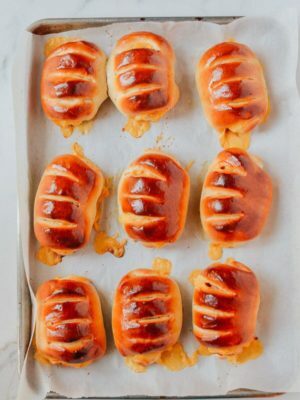 To reheat, you’ll need to boil them in water for about 10 minutes when taken from the refrigerator, or 30 minutes when taken from the freezer. Jianshui Zong tastes best at room temperature. 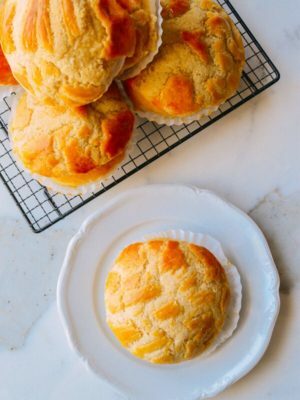 They’re soft, sticky and chewy, and when at room temperature, you can really taste all of the flavors and textures. This is a two-day process, so I’ve broken down the recipe into three parts: the day before, the night before, and the day of assembly! 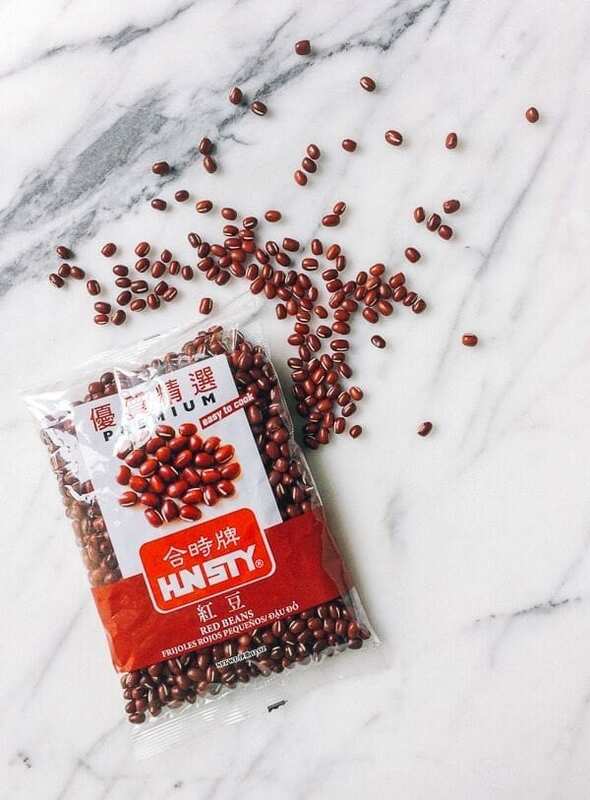 Soak the red beans in water for 2 to 3 hours, then rinse off and drain. 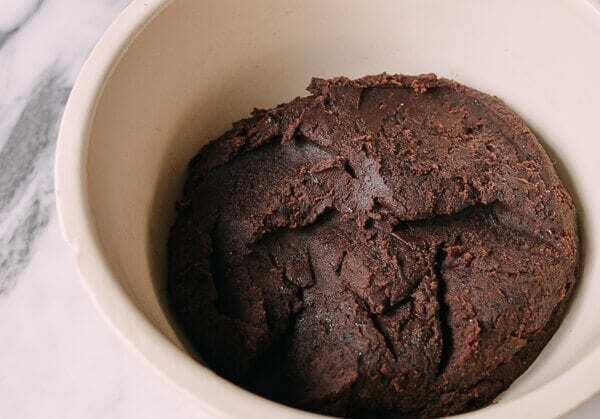 Add the soaked red beans, 3 ¾ cups water, and baking soda to a medium pot. Cover and bring to a boil, then immediately reduce the heat to a simmer until the beans are softened and opened-up (about 30 minutes). Stir periodically to avoid burning. If you see a lot of liquid remaining even after the beans are softened and have opened up, turn up the heat, remove the lid, and let the liquid cook off. While you’re doing this, watch the beans closely and stir occasionally to avoid burning. Remove from the heat and let the beans cool for a bit before pureeing the cooked beans in a food processor. 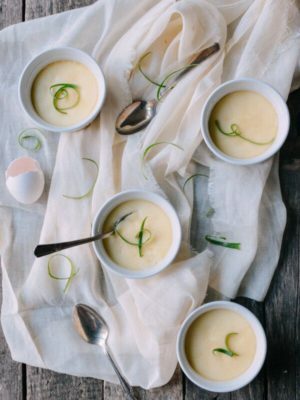 You can also use an immersion blender, but a food processor will result in a more even puree. 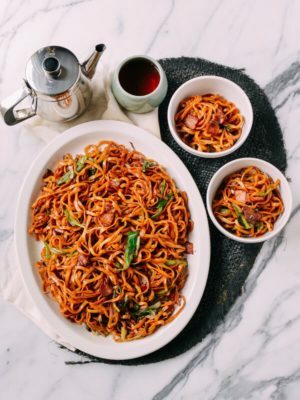 Put the red bean puree in a thick-bottomed pan set over medium-high heat, and cook off the liquid, stirring constantly. This process will take about 25 to 30 minutes. Add the sugar (to taste) early in the cooking process so it has a chance to fully dissolve. 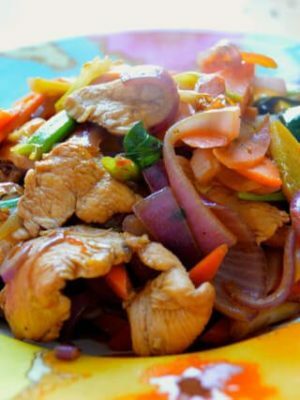 Towards the end of the cooking time, add the ¼ cup of vegetable oil in two batches. The oil will prevent the puree from sticking to the pan too much. The paste is done once it “stays” in place rather than oozing across the pan. Transfer the paste to a dish, and let it cool before storing it in the refrigerator, covered. Rinse the sweet rice a couple of times until the water runs clear rather than cloudy. 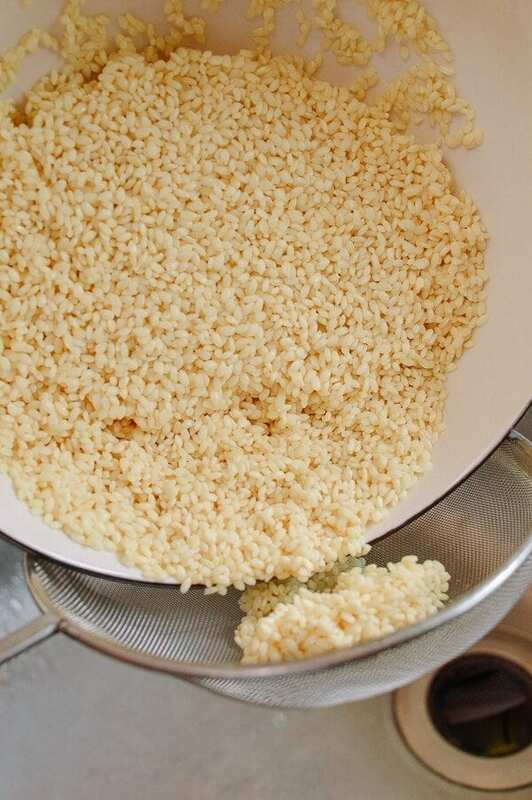 Next, transfer the rice to a large bowl with enough water so that the water line is ½-inch above the rice. 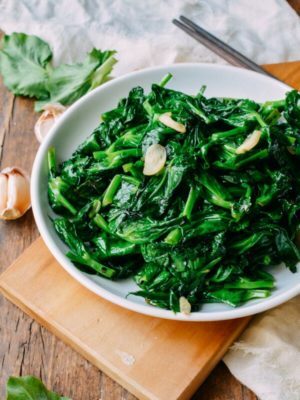 Stir in 1½ tablespoons of lye water and ½ tablespoon vegetable oil. 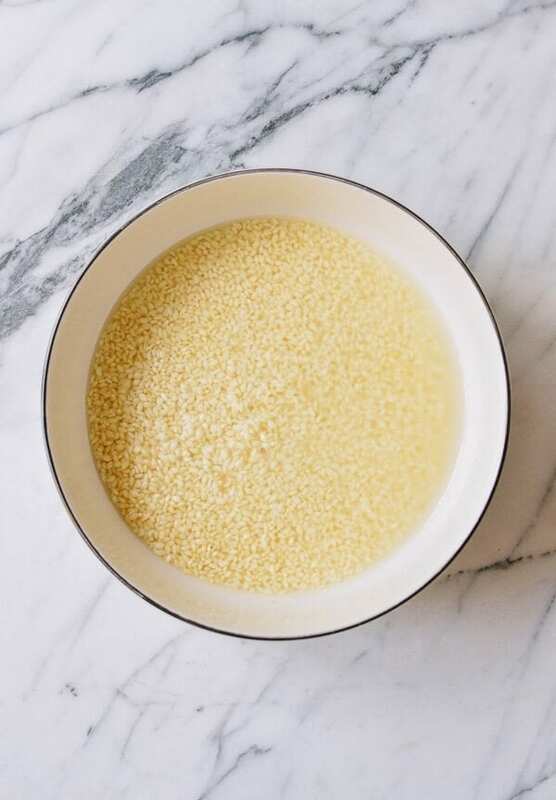 Once the lye water hits the fresh water, both the rice and water will turn a light yellow color––that’s normal. Soak the rice, covered, in the refrigerator overnight. 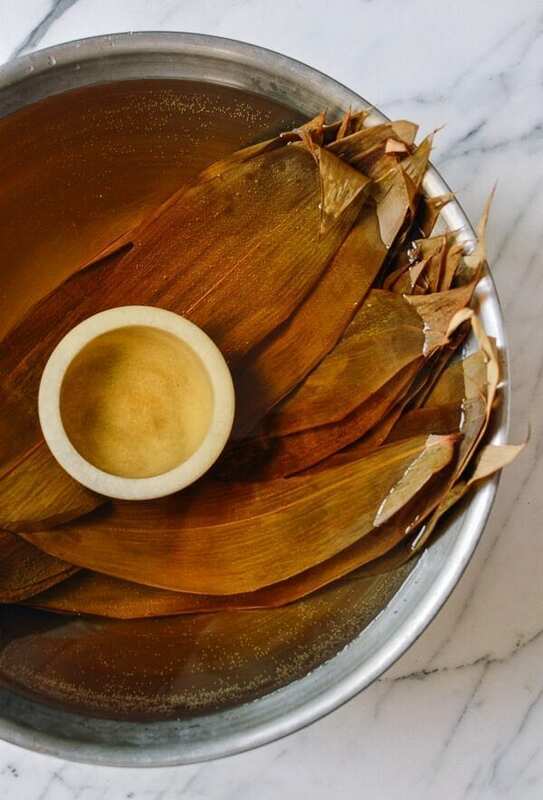 In a large basin (or your kitchen sink), soak the bamboo leaves overnight. Weigh the leaves down with something heavy to make sure all of the leaves are submerged. Clean each bamboo leaf, front and back, with a clean kitchen towel, shaking off any excess water and trimming off about a half inch of the bamboo leaf at the base (this part is too tough and rigid to handle). Set aside. 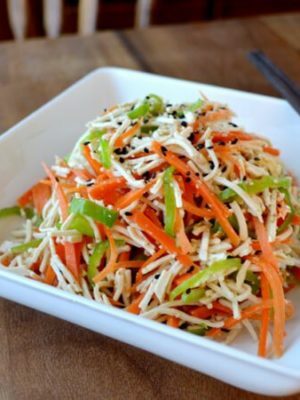 Take the soaked rice out of the refrigerator, and drain off all of the liquid. Set it aside. 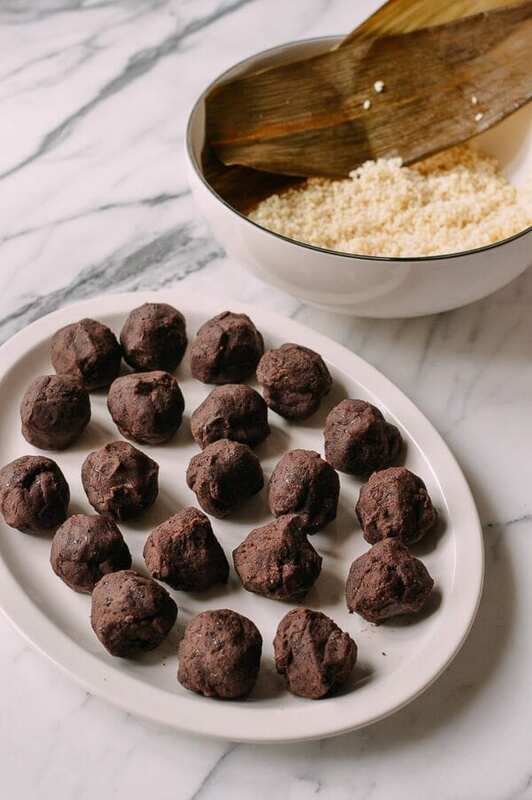 Take out the red bean paste, and divide it into 15 equal-sized balls. 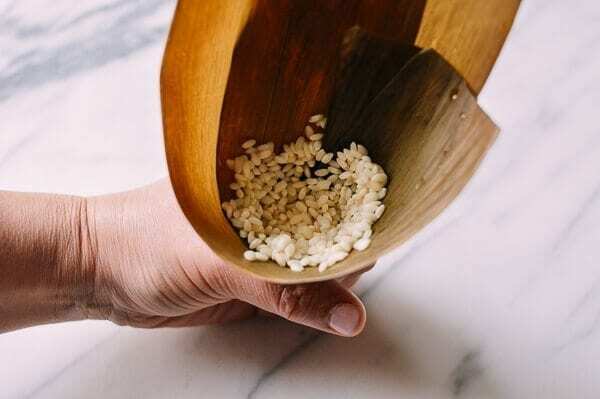 Now you’re ready to assemble the zongzi rice dumplings! Take two bamboo leaves and follow the steps shown in the photos, tying them off with kitchen string. 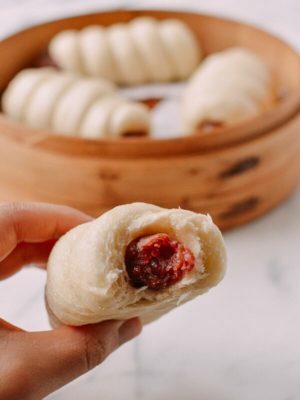 Each rice dumpling takes about 2 tablespoons of soaked rice and one portion of red bean paste. 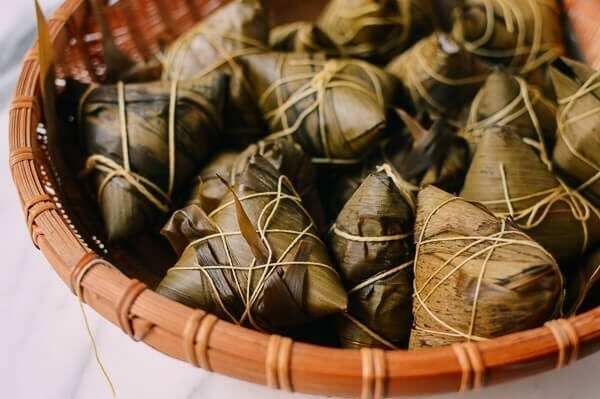 In a large pot, arrange the zongzi neatly, and fill the pot with water–about 1-inch above the top of the zongzi. 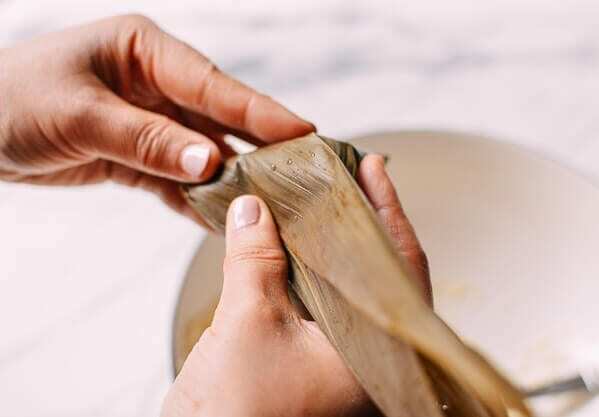 Add ½ tablespoon of lye water to the pot, and place a heat-proof bowl or plate on top of everything to weigh down the zongzi. 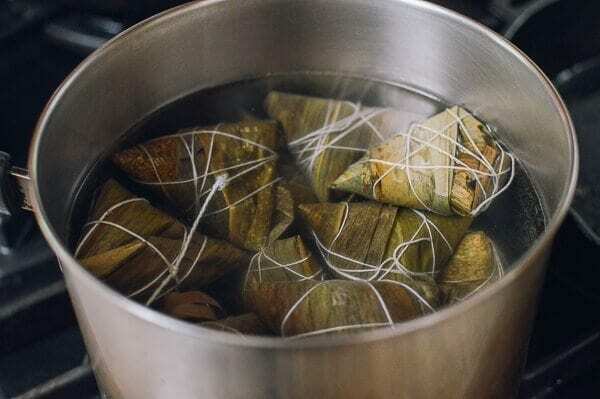 Bring the water to a boil, and then turn the heat to medium to slow cook the zongzi for 2½ hours. Check the water levels periodically, replenishing the pot with boiling water when the waterline falls below the top of zongzi. 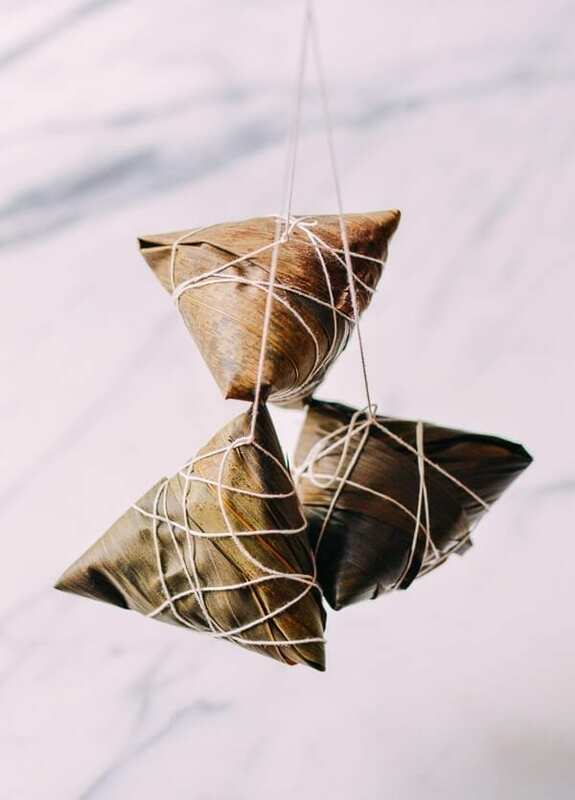 After 2 ½ hours, turn off the heat, and take out the zongzi to let them cool. 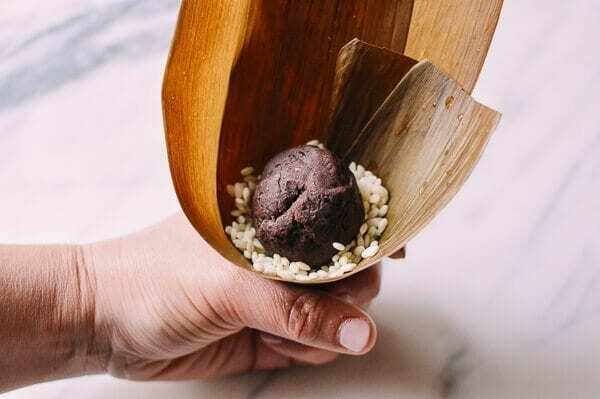 Serve these kansui zongzi rice dumplings at room temperature with sugar or the syrup of your choice! 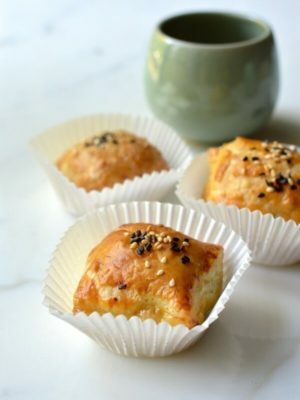 These alkaline rice dumplings could have been a lost art but now you can reliably make these Jiansui zong rice dumplings at home! 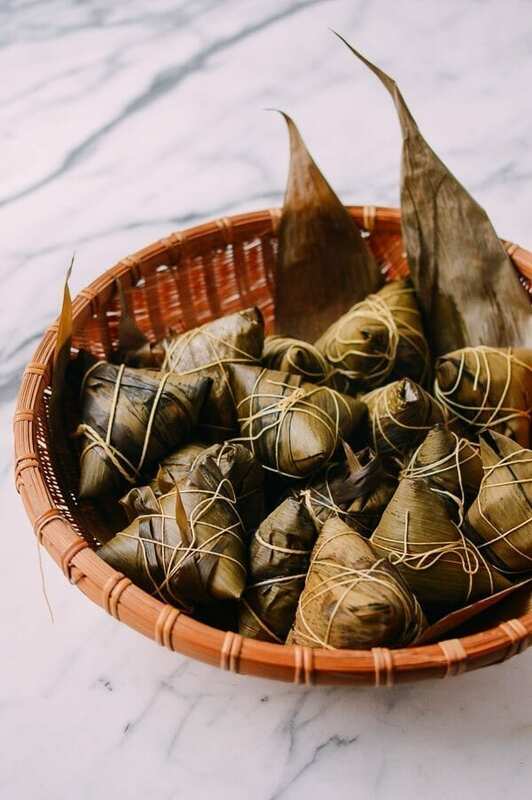 In a large pot, arrange the zongzi neatly, and fill the pot with water--about 1-inch above the top of the zongzi. 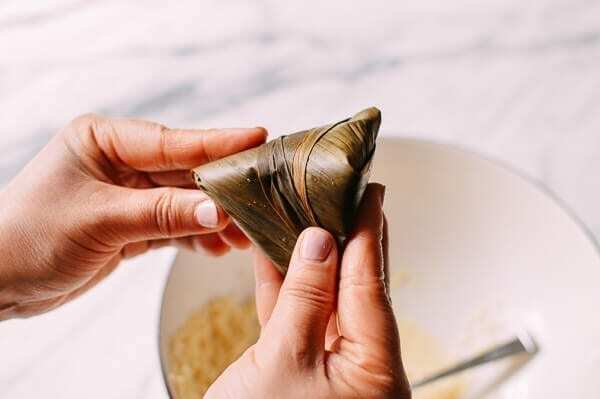 Add ½ tablespoon of lye water to the pot, and place a heat-proof bowl or plate on top of everything to weigh down the zongzi. 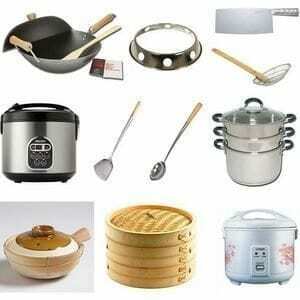 Bring the water to a boil, and then turn the heat to medium to slow cook the zongzi for 2½ hours. 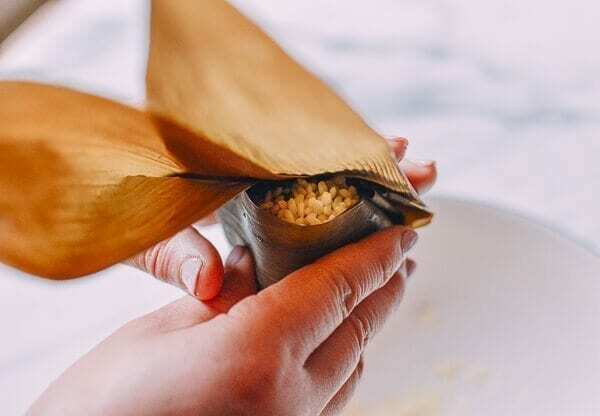 Check the water levels periodically, replenishing the pot with boiling water when the waterline falls below the top of zongzi. 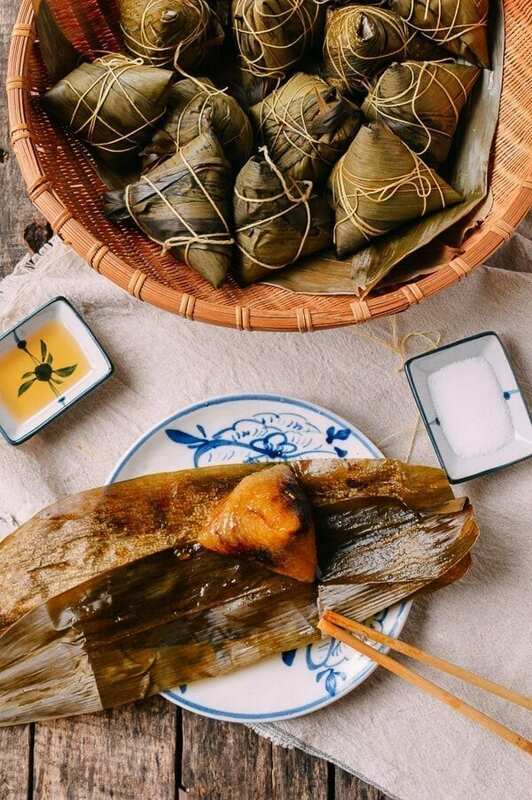 After 2 ½ hours, turn off the heat, and take out the zongzi to let them cool. 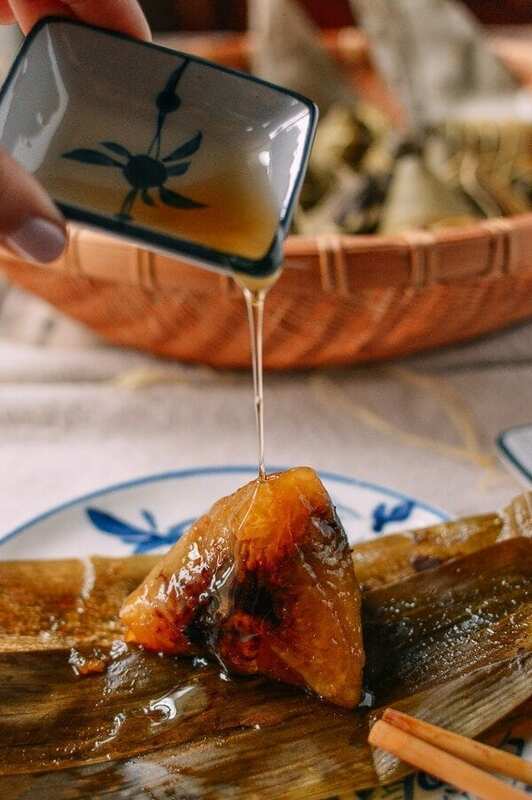 Serve the zongzi at room temperature with sugar or the syrup of your choice! After some digging, I think the wood sliver is sappan wood. It’s sold online. Thank you so much for the information, Clarinda! Very interesting! I read on the bottle of lye water in my grocery store not for eating .Do you have any alternative . My mom used the small sticks of red wood. It’s purpose was to color the Gan sui joong, which she made without the red bean paste. 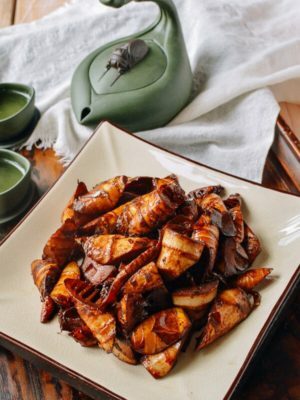 The color leaches out of the wood and gives the center of the joong a reddish color, similar to that of red bean paste, but without the bean paste flavor. Thank you for the knowledge, Ben! So glad to be able to save this little bit of information on our site. 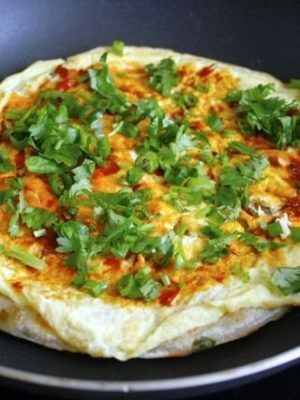 My mom is a master at making joong, but I usually prefer the savoury ones. 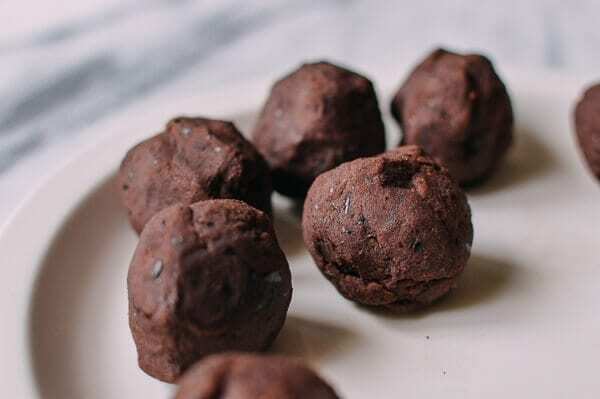 She hasn’t made these ones in several years, but I remember eating them when I was young, and definitely remember picking out the wood slivers! I don’t love red bean, so I always pick it out, then dip the rice parts in plain white sugar for a bit of crunch! I’d forgotten it’s tuen ng festival today! I meant to defrost some of my joong stash that my mom made me in order to celebrate! 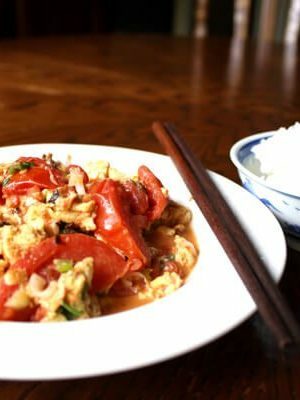 Thank you for your recipe of the Jianshui Zhong. In Indonesia we call it kwecang. 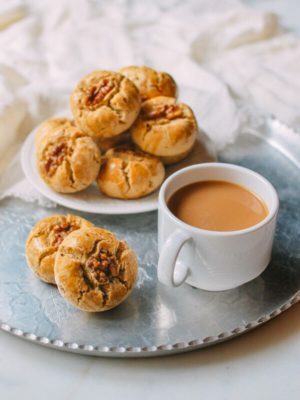 (kwe or kue is cake or anything that is sweet, sweet snack). 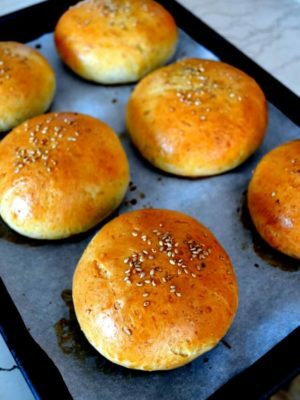 The one with meat inside is called Bacang. Ba=babi or pork. The kuecang or kwecang is yellow, not red there. So maybe less lye? I found a recipe: for 500 g sticky rice: 500 ml water and 30 ml lye water. The recipe also uses syrup, 500 g sugar, 500 ml. 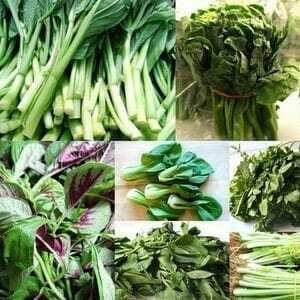 water, 1/2 teaspoon salt, 2 pandan leaves, 5 kaffir leaves. For red coloring of herb tea we use: Caesalpinia Sappan Wood (Su Mu), it is called “kayu secang” there. 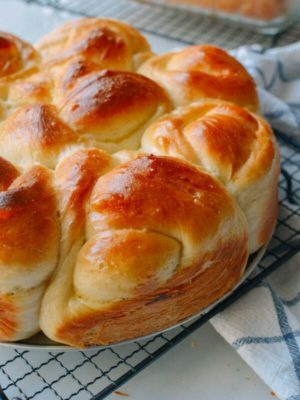 I can give you a recipe if you are interested. I drink it hot when it is cold outside, and in summer I drink it cold. It is called Bir Pletok, a specialty of Betawi (old Jakarta). I love these! 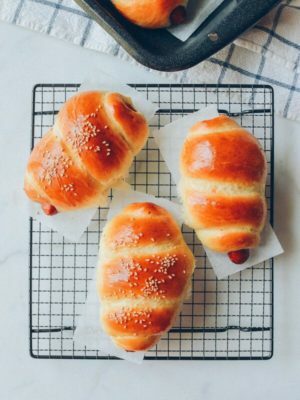 Being my fumblefingered self, I’ve never tried to make them, or other zongxi. I buy them when I go to San Francisco, about an hour or so away; and freeze them. But maybe I’ll try! Gene: I also live about an hour from San Francisco. Where do you buy these? I haven’t had these since my childhood days. The red wood is 蘇木, aka Purple Shiso. My mom used the stem in the lye water joong and used the leaves in the savory joong. 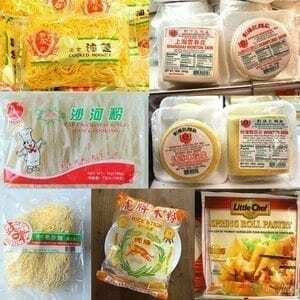 The Taisanese name for this is hong lam. 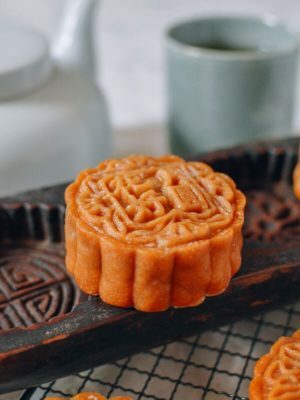 Jianshui zong (碱水粽): Meaning “alkaline water zong,” these are typically eaten as a dessert item rather than as part of the main meal. 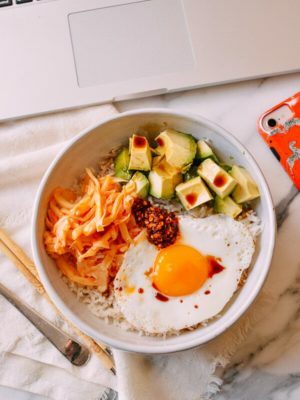 The glutinous rice is treated with lye water (aqueous sodium hydroxide), or potassium carbonate, giving them their distinctive yellow color. 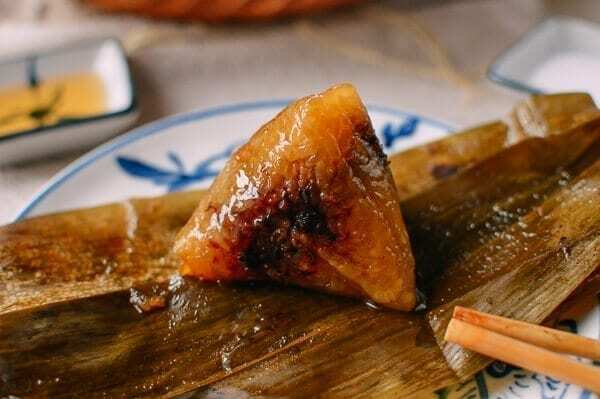 Jianshui zong typically contain either no filling or are filled with a sweet mixture, such as sweet bean paste. 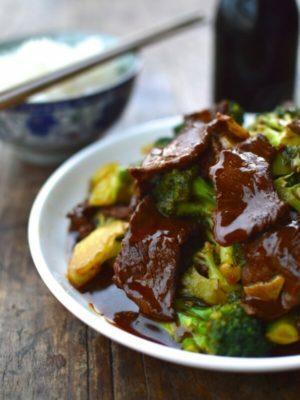 Sometimes, a certain red wood sliver ( 蘇木 ) is inserted for color and flavor. 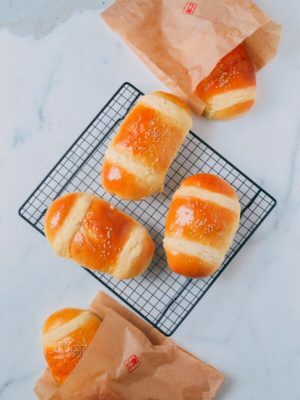 They are often eaten with sugar or light syrup. Thank you so much for the tip, Irene. I have to look for it next time I go to Chinatown. 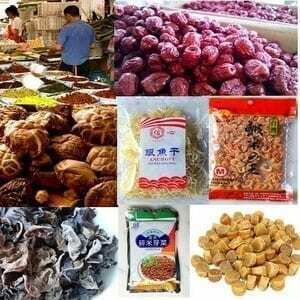 I’ll have to also ask around when I go to local Asian markets. Thank you, again!